Tasty? Love these things. I have not tried all the flavors, but so for I really like the Chocolate, Espresso, and Mocha flavors. Some of these have caffeine, some do not. Chocolate for example does not, while the Mocha has one cup of coffee worth, and the Espresso has two cups of coffee worth. 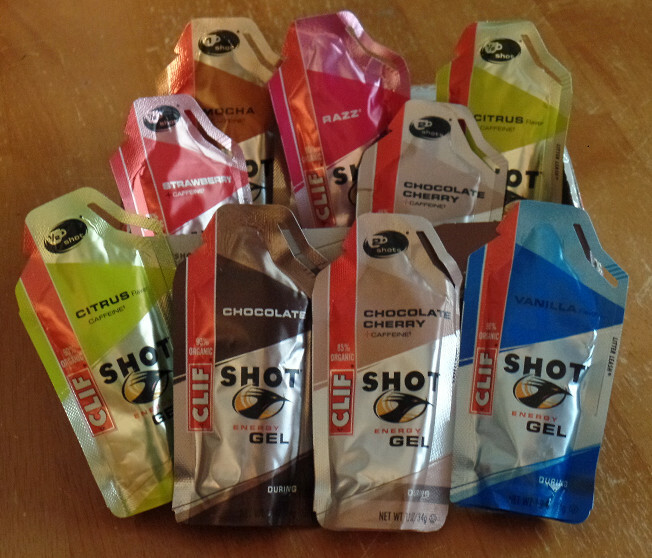 Clif marks each little shot so you can determine what you want to eat. Its a nice handy system and when your out on a long run and you are your own trail support system, these things are great. In addition, My son is a juvenile diabetic so we always have to carry a snack with us in case his blood sugar drops. These shots average around 20 to25 grams of Carbs, and are very temperature stable, and like most kids he loves chocolate. So these little mostly organic shots serve double purpose for us and I am very glad we found them.